Don't miss the latest happenings out of Bear Valley, including new lifts, terrain expansions, weather, photo galleries, infographics and current events skiers and mountain travelers should know about. Stay up-to-date on Bear Valley news and events by clicking on articles from the list below or page through to see coverage from the entire ski season. Tahoe's biggest storm of the season brought seven-day snow totals of over 7 feet to the region. The infographic below displays this week’s top snow performers and includes a powderlicious video clip from the overall winner. 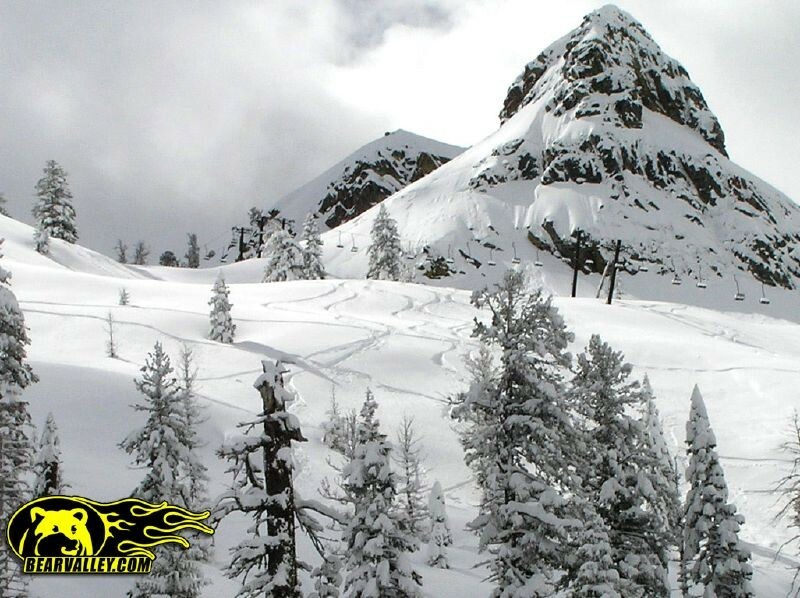 West Coast Ski Resort on the Verge of Miracle March? West coast deals and events ramp up for spring. New snow, lodging deals, lift ticket packages and a great family-friendly event at west coast ski resorts. LiftTickets.com offers excellent ways to save big by purchasing lift tickets in advance online. You can ski Valentine's day at Alpine or Squaw for just $14! Ski Shows from California to Boston are a great way to start the winter season. High Fives Non-Profit Foundation and SnowBomb.com team up to set Guinness World Record for most high fives in a 24 hour period on Nov. 5.